Some HYSTER Forklift Truck Manual PDF shown above. Hyster started its activity in 1929 as a manufacturer of lifting machines that were used in the timber industry of the Pacific Northwest of the United States, characterized by difficult operating conditions. Several years later, the first forklift trucks were built, and Hyster quickly gained a good reputation for reliable quality. For eight decades, Hyster has been working on the continuous development of its line and service networks to take the current position of the leading international player. Below are some basic steps along the way. Loading and unloading equipment from HysterAction. This word perfectly describes the company Hyster. When loading and unloading works are carried out where there is a need for increased reliability ... when only persistence allows for success ... the solution will help to find Hyster, the manufacturer of the most powerful forklift trucks. The products of Hyster combine innovative design, the most successful manufacturing developments, modern manufacturing and testing technologies. The name of the company Hyster, as the leading supplier of forklifts, is well known in the industry. Hyster offers an extensive range of handling equipment from container handling trucks and reach stackers to industrial forklifts of almost any type and size and special storage equipment. The selection of equipment helps to determine the required forklift, based on the purpose of application. 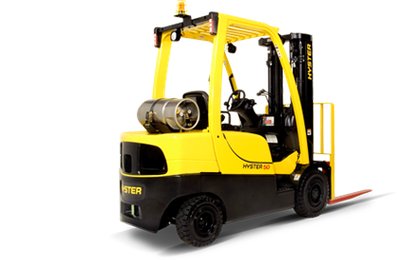 Through the worldwide network of dealers for the sale of forklifts Hyster it is always possible to get advice from the relevant specialists and on-site operative service. Sharing a package of products and solutions allows you to increase efficiency, reduce costs and simplify the processing of materials. The history of Hyster gives a description of the main events over a period of more than 80 years of brand development, which is sold today in more than 130 countries. The reputation of Hyster is supported by the support of the world-renowned NACCO Materials Handling Group, its parent company. Hyster develops, designs and manufactures products and provides support throughout the world through continuous global operations. 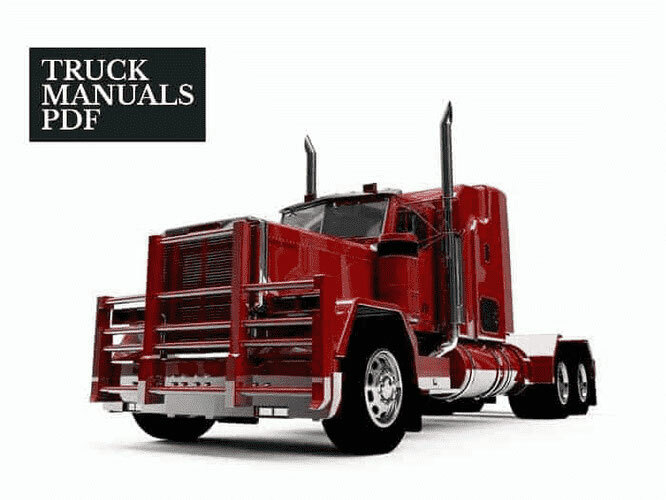 Read - YALE Forklift Trucks Manuals PDF & History.